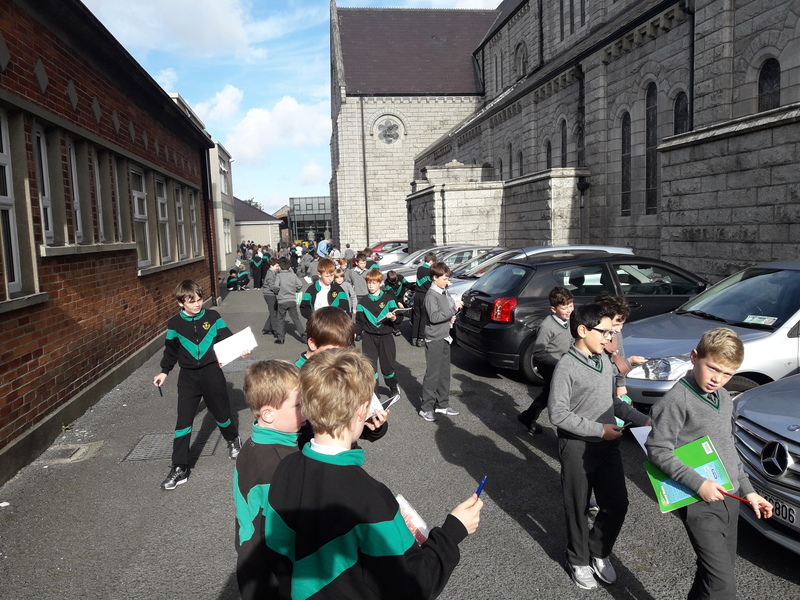 We´ve just had a great week of fun learning activities as part of Maths week (an all-island celebration of all things Mathematical!). Maths trails, Maths puzzles competition (Monday is the closing date for entries) and an online blitz of mangahigh.com were the highlights. Check out some photos here.